« Dub architect » based in Dijon city, Full Dub produce a deep music, fed with many influences, going from classic reggae and dub to other experimental electronic textures. 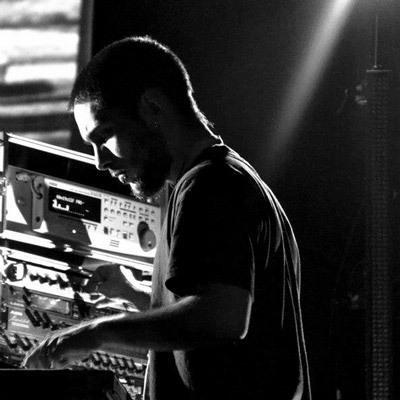 Adept of sampling, he blends acoustics instruments with digital sounds to create complex and detailed compositions. Also live performer, his shows features himself at the mixing desk alongside with drummer Airaes, backed by a vjing display. His previous releases are freely downloadable on ODG net label, and his first vynil record is now available on Dubatriation Records.